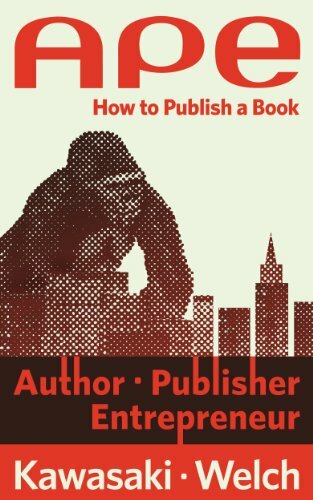 APE was one of the first self-publishing guides written by a big-time author, Guy Kawasaki. 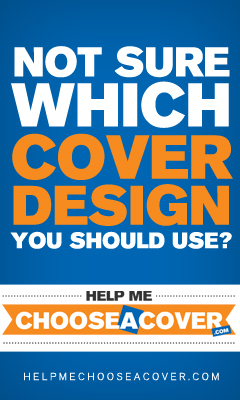 As a result, it’s got the most reviews of the bunch and it’s the most accessible for a wide audience. 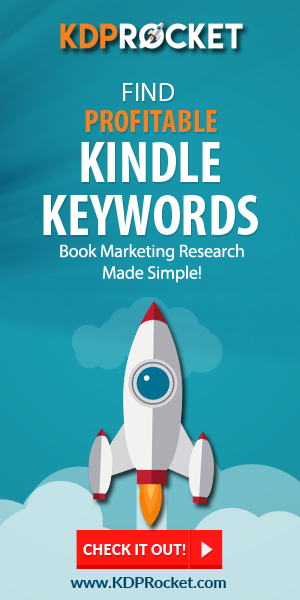 The book includes links to interesting ideas and promotional methods that many indie authors wouldn’t think of because Kawasaki and Welch come from such a different perspective. For APE, this perspective is a blessing and a curse. Some reviews criticize the book for recommending tactics that would only work for a person with a giant following. 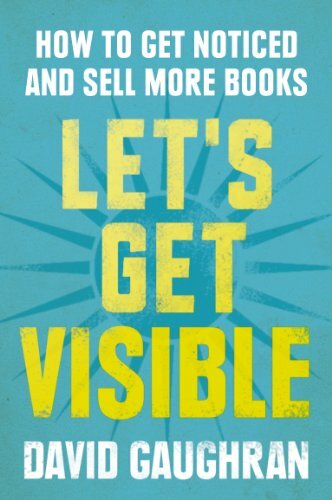 As long as you keep in mind that this isn’t a book for bootstrapping, you’ll find some cool ideas inside that could significantly benefit your author career. Despite all your efforts to raise your Amazon sales rank and get into the category best sellers, the inner-workings of the giant e-retailer can seem mysterious at best and downright mind boggling at worst. When you’re feeling the latter, it’s a good idea to pick up a copy of David Gaughran’s Let’s Get Visible to better understand how Amazon’s ranking system works. Gaughran’s book makes the technical mumbo jumbo of Amazon’s algorithm into something accessible that people can get a lot out of. 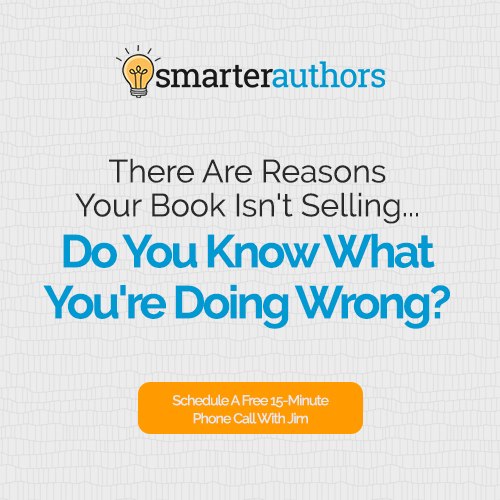 When you know how to make a sales rank impact, then you’ll figure out exactly what needs to happen to boost your book. This is the opposite of get-rich-quick, but it will tell you how hard you need to work and where to put the effort. In the last six months or so, author Nick Stephenson has made a lot of waves in self-publishing. 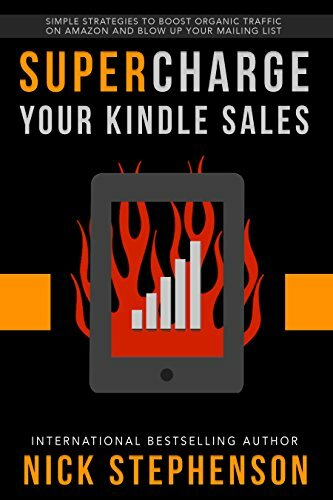 His author assistance enterprise all began with Supercharge Your Kindle Sales, a very helpful tome for authors looking to bring more traffic to their books. The guide is divided into two main sections: one on keyword optimization and the other on building your email list. If you ignored everything else and focused on these two paths alone, you’d still probably be set in your author career. That shows just how valuable this book can be. Take Nick’s ideas to heart and good things will come. Make sure to read the book’s free companion, Reader Magnets, to get even more insight on mailing lists. More often than not, new authors will dive into the tips and tricks they’ve read on sites like KBoards without first hearing about how the industry works. Rusch’s book isn’t focused on tips and tricks. It’s more of a philosophical text on how publishing works through the eyes of someone who’s been involved in it for decades. You can’t fake experience, but you can learn lessons from someone who’s been there. The other titles on this list are much flashier, but every so often you need someone to tell you to write more books and make sure they’re strong representations of your work. 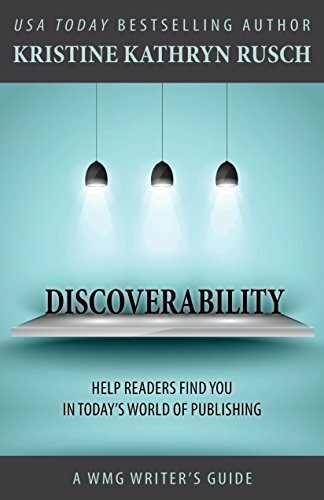 Discoverability is that book. 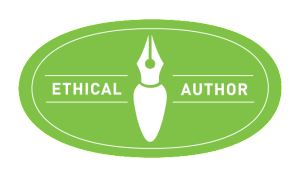 Where is the future headed for self-published authors? 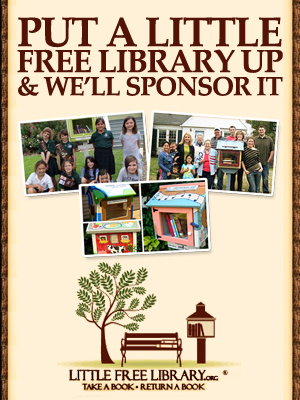 How will writers get their books into the hands of readers? According to Go Direct, the future of publishing is direct selling. In addition to some direct selling tips you can use on your website, Go Direct includes stories about how Louis C.K., Jimmy Fallon, Amanda Palmer and more grew their audiences by breaking old rules and going direct to fans. 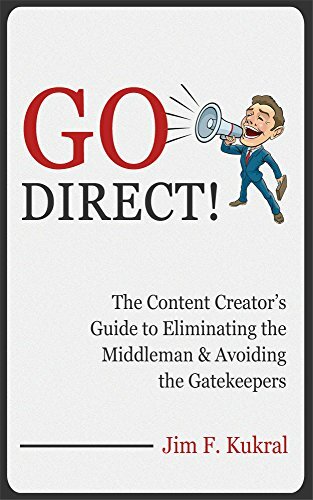 Direct selling isn’t huge for individual authors yet, but if you want to be on the cutting edge when the technology catches up, then this is the book you should have on your digital shelf. All 10 of these books have major takeaways that could push your book sales into the stratosphere. The only way to turn these words into results is to actually take action based on the books’ suggestions. 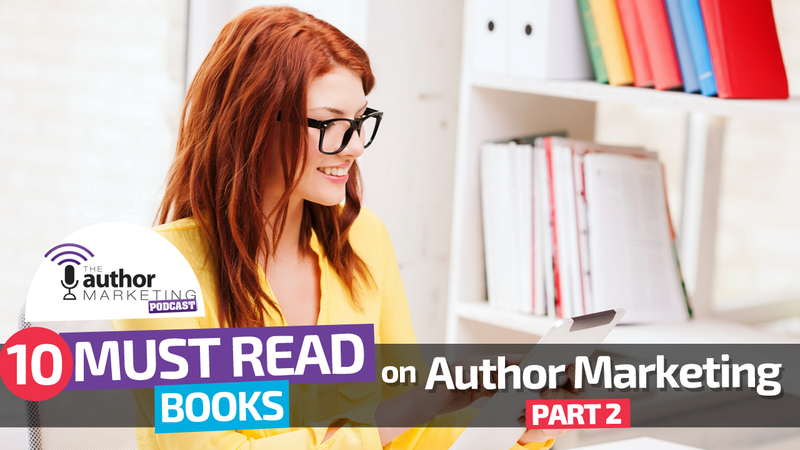 Authors with the most success learn as they go, and applying the techniques from these books to your own platform could help you to join the “it” crowd.